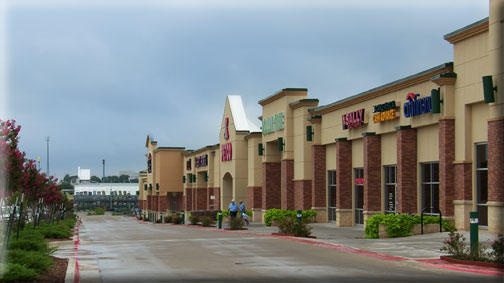 Marina Del Rey, CA, CA - Shopping - Maureen Realty Inc. 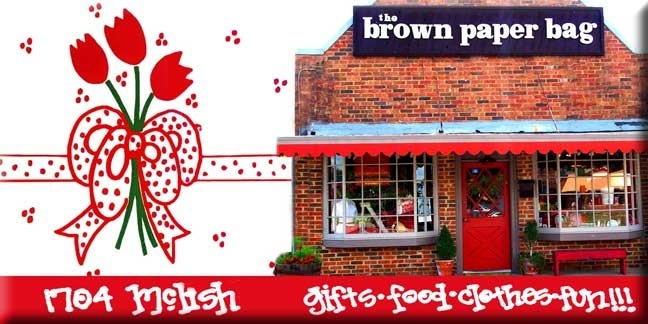 Downtown Business District, Ardmore Main Street office, 251 E Main, (580) 226-6246. 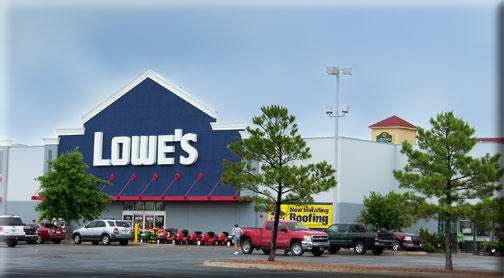 Lowes Hardware located at 12th Street and N Rocford Road. 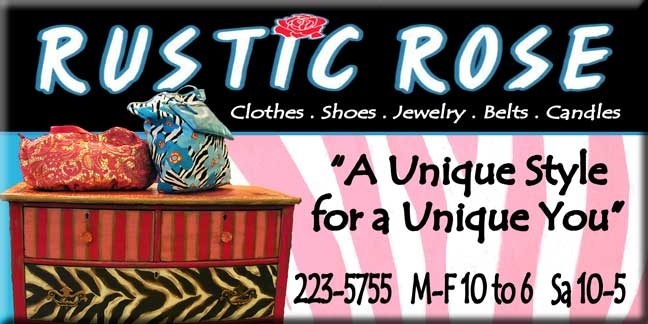 Rustic Rose Boutique is located in the Historic Main Street shopping area.